Below I give you 7 priorities for our new year round homeschool calendar. 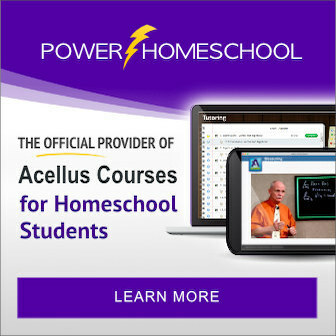 As most homeschoolers do, when we first began homeschooling we adopted a typical public-school calendar, including a two-week Christmas break, a one-week spring break, and a three-month summer break. We kept this public-school calendar for our first three years. But homeschooling during December always ended up being such a chore with our busy schedule, and it was so difficult to refocus on full-blown school after Thanksgiving break; the one-week break in the spring wasn't long enough to recover from the long stint of schooling from January through March; and then summer break seemed a bit too long. So this year we decided to change things up a bit. We switched to having three 12-week terms, taking December off completely, having only a six- or seven-week break in the summer, and then having a two-week break in between terms. We liked the schedule at first; but by the third term, we ran out of steam. Twelve weeks straight was just too long to "do school" without a break. And so I'm changing things up again. But this time I have specifically defined priorities — and a year's worth of experience — to help guide me as I make out the calendar. Here are the goals I wanted to accomplish with this school-year calendar. 1. Shorter school terms (ideally less than eight weeks). 2. More frequent breaks to let all of us decompress and recoup in between terms. 3. Each break at least two weeks long, but not so long that the kids and I go stir-crazy. 4. Most or all of June off while the kids participate in our church's summer activities (and so the kids feel like they have at least some semblance of a summer break). 5. Lighter school schedule in December since we're usually so busy. 6. Lighter school schedule in the summer to accommodate the kids' activities with their friends. 7. At least 180 official school days to meet our state's minimum requirements. Trying to accomplish each and every goal with one school calendar seemed daunting at first, but I think I came up with a schedule that will work for us. Here's our 2009-2010 school calendar in a nutshell. If you prefer a visual look at our calendar, here you go (click the image to enlarge to full-size). 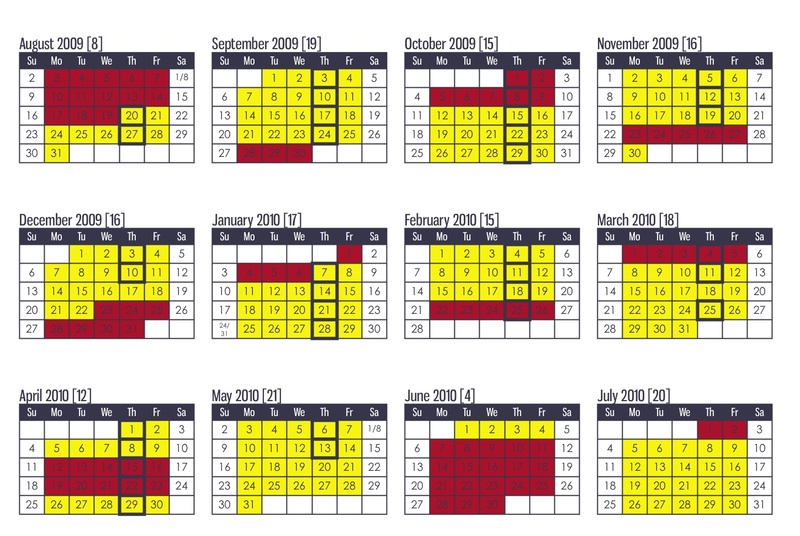 The days in yellow are school days; the days in red are breaks. The Thursdays that are bold denote Jaden's science co-op classes; unfortunately six of those fall during our breaks, but I couldn't figure a good way around it. This schedule gives us 181 school days. Of those 181 school days, 37 days will be lightly-scheduled, meaning I'll schedule less core schoolwork during those days. 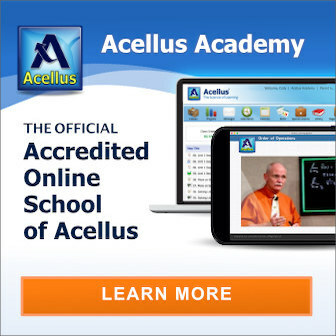 During the lighter terms I plan to focus on courses such as life skills, music theory, logic, etc. Those terms will also be ideal for field trips. Even with those 37 lighter days, that still leaves 144 days for working on core studies such as math and English which is plenty of time for most curricula. 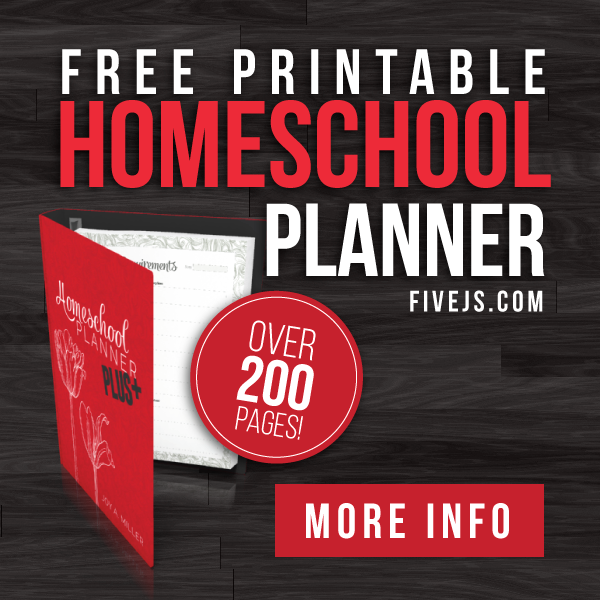 The kids and I are excited about adopting this year round homeschool calendar for next year. With the lighter-scheduled terms in December and July, it won't seem too much like year-round school and we will all enjoy having the frequent breaks. 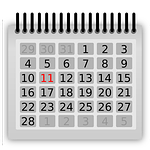 UPDATE: We are tweaking this calendar for the 2010-2011 school year. See our new calendar here. I really love looking at the break down of your school calendar. I think I might have to try something similar. Of, though, we're not ready to start next week. But, I bet we can figure out something similar. Looks great! This sounds really good to me! I've not been satisfied with how our school time has been scheduled. Thanks for sharing this! Thanks for sharing this. I have been making our curriculum schedule according to the 180 days but hadn't gotten to planning it out for the calendar year yet. Thanks for giving me a good way to think about it, and the visual!! Now I can move ahead with a bit more planning. Wow, thanks for posting that – it gives me some really good ideas. .-= Becky´s last blog ..Friday Felicities =-. This is great. I wish that we could do something like this. The main problem is that my husband is a public school teacher! .-= Kristen´s last blog ..Family Hike =-. Our first year or two we copied the public school's schedule. After that I started tweeking stuff until I got to our schedule now. Our schedule allows plenty of breaks, impromptu trips and yet keeps us working a couple days a week in the summer. This schedule has made schooling much less pressure and a lot more fun. I like the idea of Thirsty Thursdays. Will have to compose a post for the upcoming Thursday! I've been toying with the idea of switching to something like this. The visual is really helpful! Thank you for sharing it. We might be following your schedule next year, too! .-= Nichole´s last blog ..How many times this week have I said ‘rings’ instead of ‘flies’? Four or so. =-. One of the schools in a district in our county does year-round schooling and so far I think it works for them. From my understanding the way the schedule works is that they ateend for nine weeks, have a 3 week break, attend nine weeks (probably have a short break for Thanksgiving), have a 3 week break (which would coincide with the Christmas holidays somehow) and so on. I think they have been doing this for five years now, and it seems to work for them. I wish the schools in our district would go to a year-round schooling as they've talked about it many times but never get on the bandwagon. Of course, now that I have teenagers, it doesn't really matter much. They are almost out of school and are having their summers occupied other ways. I appreciate your calendar examples. I started homeschooling my son in K, but we were unable to start until October since that was the earliest I could quit work. We ended in early July, took 3 weeks off, and started grade 1 in early August. I scheduled a lot of days off because we hardly took any days off in K and that had been rough. So we had school about 9/10 weekdays and finished grade 1 in early June. We then took the whole summer off and started grade 2 this August. What a difference!! Grade 2 has been so much harder than Grade 1 and I think a lot of it is because we had so much time off this summer. So I think I'm going to re-do my calendar and have year-round school. I loved your idea of taking June off because that is when we have VBS, as well, it's the best time of the summer, etc. Thanks again. I thank you very much for this idea. I think it's great! I am going to try this. I had no idea that it was even legal to homeschool all year. How do you do all your paperwork, when it is all do back at a certain date, September to June? Can't wait for your reply. Thank you so much. 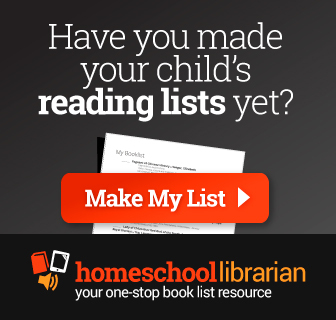 Each state has its own requirements for homeschooling. In Texas, homeschools are considered private schools and therefore aren't regulated by the state. We don't have to turn in any paperwork to the state, so we can manage our homeschool how we feel is best. I just posted our projected schedule of 2012-2013 here.